Hawaii Marijuana License - 329 cards are tan now. What exactly does the 329 Card allow me to do? A Blue Card allows you to grow up to 7 marijuana plants for personal use only. You will be allowed to possess up to 4 ounces of dry material, for personal use only. The Blue Card does not give you the right to overgrow or possess more than 4 ounces of dry material. It also does not give you the right to distribute marijuana. How do I get a 329 Card? Who can get a 329 Card? Blue Cards are for residents of Hawaii. Remember, the Blue Card is for disabling medical conditions. You must have a legitimate history of this severe medical condition, backed by a reliable medical history. Many State Judges are now requiring a legitimate Medical Physician Statement to back up the Blue Card in any legal issue. How long are 329 Cards valid? All cards are good for one year. 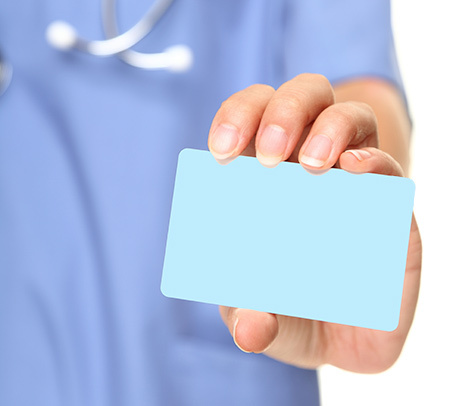 The transfer of programs over to the Department of Health does not affect the validity of your current, unexpired Blue Card. Why haven’t I received my card? If you have not received your card, then it most likely means that there was a problem in processing your card because of an application error or address problem. Please keep us up to date with accurate addresses as this is significant issue in the processing of cards. You can check on the status of your own card in your own state medmj account. We can't tell you anything once it is submitted. The DOH mails the cards to patients. All renewals should now plan on being seen in the clinic two months ahead of the expiration date. Who at the clinic handles the processing of 329 cards? All applications, cards, and other processing issues are handled by our very competent staff, who process the online applications. They are based in my Waimanalo office. Your charts are based in the Waimanalo office in a secured fashion according to HIPAA guidelines. How long does it take to get a 329 Card? Cards are taking about 2 to 4 weeks now, and sometimes less. How can I get answers to my questions about the 329 Card and my application status? Read this website and contact the Department of Health Medmj people. When does the Department of Health changeover take place? January 2nd, 2015, the Department of Healthtook over management of the Medical Cannabis Program.